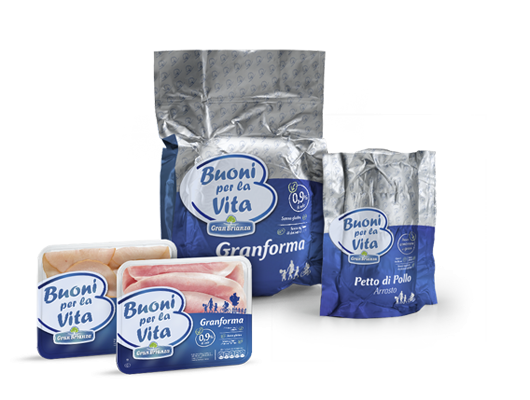 The Buoni per la Vita line embodies the attention given by Gran Brianza to consumer health. These light, digestible products aim at wellness and meet everyday customer’s nutritional needs. Alongside the Turkey and Roast Chicken, the low-salt Cooked Ham, called GranForma, stands out. Patented since 2005, it contains just 0.9% salt. 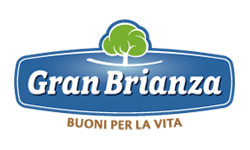 Another testimony of Gran Brianza dedication to excellence and how it has always been able to anticipates market trends e its customers’ needs.